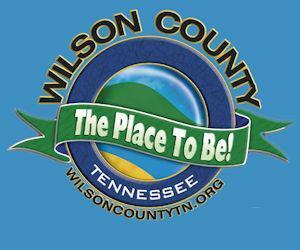 The Lebanon-Wilson County Chamber of Commerce in a joint venture the Tennessee Small Business Association which offers you the opportunity to gain control over your own destiny! The BRC provides a research outreach center to assist potential and existing entrepreneurs and small businesses through providing needed sources for information and education regarding business start-ups and on-going economic success, growth, and development. Various professional resources are available for consultation (e.g., banking, legal, insurance, academicians, business consultants). The BRC will be open Monday through Friday from 8AM to 5PM. For additional information or to schedule an appointment, call 444-5503. Utilization of the BRC is free, except for the cost of consumables and workshops.